The family has been heavily wrapped up with moving house as I'm not able to navigate stairs safely anymore. 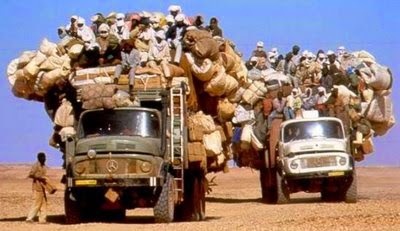 As always, moving house is always stressful and annoying. But what is really unfair about it, all the work is falling on the shoulders of my wife. Discovered a nice apartment that would work for us and be rather accessible right from the start. Nonetheless, we will be sad to be leaving this home and neighborhood. We love it, and our neighbors. Please join me when I say "I hate moving"
It's nice that I found a video game I can play again, but damn you World of Warcraft! I thought I was free of your corruptive influence. Damn you back to the depths of hell! On the flip side, my rehab facility has given me access to a Windows surface tablet with a Tobii eye tracker. That has been quite interesting and we are laying the groundwork for when I will need one. relied. 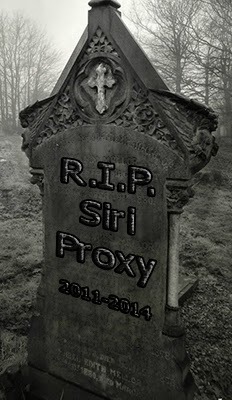 My Siri proxy stopped working, I tried on and off for about three weeks to get back up and running with no luck. It's dead. Such a shame, it was awesome while it lasted. However, IOS8 is promising to open up the SDK for Siri with home kit so that may be used for various home automation's solutions. So I upgraded my phone to IOS7 and started to look at alternatives. Obviously, there is nothing as good out there right now but I needed a way to verbally, remotely lock and unlock my door. The easiest solution was to use my always on raspberry pi to check my Gmail account for messages from a specific center with the specific catchphrases. With a bit of research I managed to write a Ruby script. I Chose Ruby because of the convenience of regex matching and the familiarity I got writing scripts for my Siri proxy. The script is not fancy at all. But it does get the job done. It works with the following logic. if yes, does this message contained trigger phrases? If yes, do specified action. The way this script is presently written, it runs just fine on raspberry pi. but not on Windows. However, it should not take much to get it running on the Windows machine. I just did not figure out the syntax to send the string to Wget.exe on Windows. For your convenience, I included it in the zip.